Research and Development - what a relief! Research and Development – what a relief! You’re in the middle of what appears to be a lovely dream in which someone is telling you that they can help you to grow your business! They will give you money to enable you to develop new products and services!! This is a dream you don’t want to wake up from! Wake up and face the harsh reality of everyday business life … then you realise to your wonder it is not a dream after all! If you are not aware that small businesses can claim tax relief on research and development then read on! A recent survey of small businesses by Catax found that 51% of small business owners haven’t heard of research and development (R&D) tax relief, and even those that have don’t realise their own business would qualify. So, what is R&D tax relief? Quite simply, it is tax relief that is awarded to businesses that invest in innovation. Innovation can be in a wide variety of areas, including systems, processes, products, materials, devices - or any changes to the way your business works. All your business needs to prove is that it has developed something new that either enhances the business or its way of doing things internally, and that it uses some kind of scientific process such as using data, new recipes or clever design. Mr Tighe also highlighted the fact that one of the most overlooked pieces of innovation in most businesses is the CRM system – the customer management software. Most companies either make their own tweaks and improvements to out-of-the-box software - or build their own systems from scratch. Either of these will qualify for R&D tax credits. Even better is the fact that your eligible R&D activity does not have to be either successful or integrated into your mainstream business to qualify. The outcome of the R&D is irrelevant; what does matter is the time and money spent. 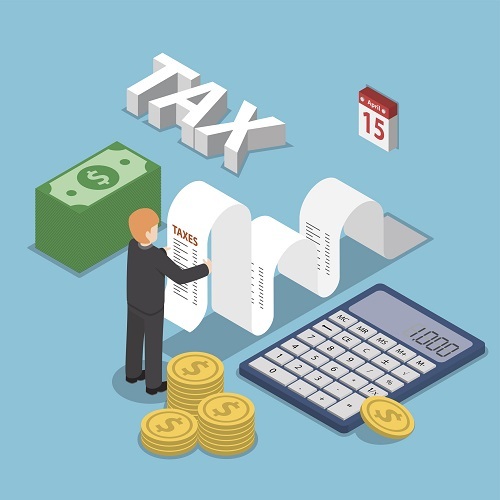 R&D tax relief can enable a growing company to receive either a cash payment or a tax reduction, based on the amount that they spend on creating something new and innovative. According to HMRC’s data, the average pay-out across the UK stands at around £50,000! This could make a huge difference to many businesses and could be an excellent alternative to loans for small businesses. Yet the vast majority of firms still haven’t made a claim! So how do you go about applying for tax relief? You would include the claim as part of your corporation tax return to HMRC. Full details of how to apply and the amounts you can apply for are explained on the relevant section of the HMRC website here. Typical items that small business claim for include staff costs, materials, utilities, reimbursed travel costs and sub-contractor costs. So, what have you got to lose? Yes, there will be time and effort needed to make the application and supply the relevant details, but the outcome could be well worth it!